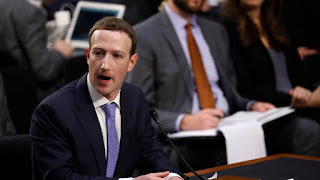 United States - Facebook CEO Mark Zuckerberg has just finished trial by the United States parliament. Despite being criticized by the senator, it does not make Facebook's share decline, on the contrary. Quoted by Reuters on Wednesday (11/4/2018), Facebook shares posted the biggest daily increase in almost two years. All because Zuckerberg managed to fend off questions from US senators about how the world's largest social media is set more strictly in the future. 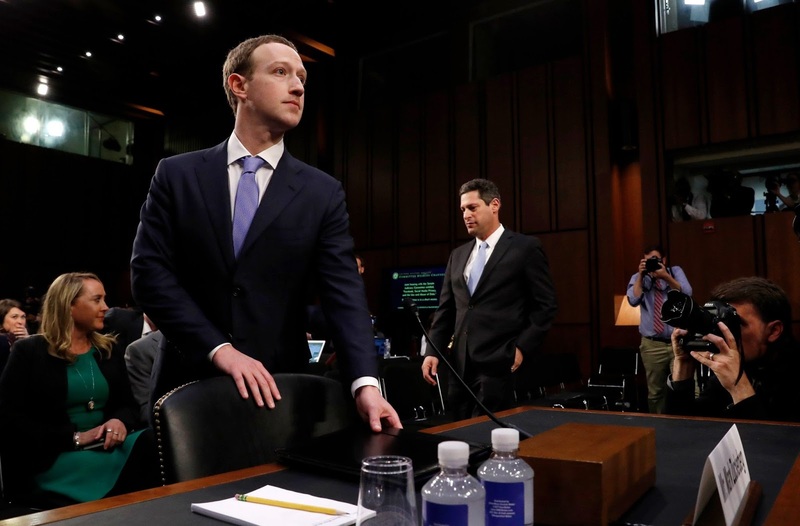 At a hearing meeting on Capitol Hill, Zuckerberg again apologized for Facebook's problems, ranging from data privacy to foreign efforts affecting US elections. But what Wall Street's special attention to when Facebook boss managed to block special conversations about the new law and not make a new appointment. "I will ask the team to contact you further so we can do this discussion in various categories I think this discussion needs to be done," Zuckerberg said when asked about the need for new rules. On the same occasion, the husband of Priscilla Chan was denied that Facebook does a monopoly because it has 2 billion monthly users around the world. "For me it is not like that," he said. While meeting the senators, Zuckerberg wore a suit and tie instead of the T-Shirt and jeans he often used. Apparently the appearance changes are many welcomed. "Zuckerberg is quiet in his presentation," said Mariann Montegne, Portfolio Manager of Gradient Investment. "Stocks are up for comment, maybe people like to see Zuckerberg in a suit." Facebook shares closed up 4.5% at USD 165.04, their highest level in three weeks. This is their highest daily rise since April 28, 2016. Facebook shares fell sharply last month after it uncovered millions of user data taken by Cambridge Analytica. 0 Response to "Zuckerberg 'Assembled' US Parliament, Facebook Shoots Skyrocketing"